Tribe Records present a new studio album from top New York producer Timmy Regisford, his first album since the fabulous ‘At The Club’ was released early last year. While ‘At The Club’ was as firmly focused on the dance floor as its name suggests, ‘Covers’ is inspired by songs which Timmy loves and wanted to transform as only he can. Her you’ll find him reinventing the rhythms and creating soulfully deep house structures for 15 vocal and instrumental tracks. 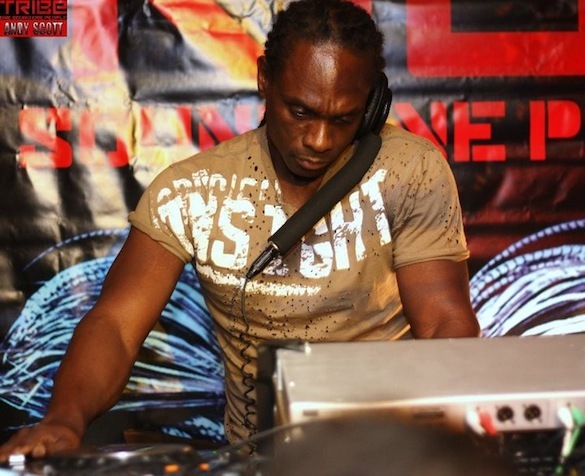 In a career spanning more than 25 years as a DJ, A&R Director, remixer, club host and broadcaster, Timmy Regisford has worked with a huge variety of artists from Stevie Wonder, Steel Pulse, Blaze through to the likes of Eric B & Rakim, New Edition and Diana Ross. His open-minded approach to music has informed his selection of songs for ‘Covers’ too. His modus operandi was to seek out fresh, talented singers and to do so he did what producers looking for great soulful voices have always done: he went back to church. Plenty of churches. “You find new artists in every church you go to”, he grins. Most of these singers are ‘less well-known’ than the superstar names he’s worked with in the past, but what he wanted was singers with talent and ability, and gospel choirs are blessed with those qualities in abundance. He’s chosen to recreate songs made famous by artists who may rarely inspired people to cut loose to their tunes, let alone jack all night long. ‘Every Word’, originally perfomed by Sade; Phil Collins’ ‘Against All Odds’; ‘Shape of My Heart’ by Sting and Corinne Bailey Rae’s ‘Sometimes’ ft Tiger Wilson, are among the tracks he has covered, which begs the question of whether any song can be transformed for dancers? “If it’s a great song”, cautions Regisford. “Not every song can be turned into a house track”. The album also includes original songs, such as the first single, ‘Shining’, which was written and performed by renowned producer Mike City aka Mikey Dance, while instrumental tracks like ‘Tim Groove and the deeply, darkly dynamic ‘Crack It Up’ are not built around songs at all – ‘Covers’ is an album of many parts. Timmy Regisford was also one of the founders of the legendary Club Shelter parties which opened on the lower West Side of Manhattan just over 20 years ago. Club Shelter helped pioneer the soulful house music sound that has shaped the face of house music around the world, and the club reopened on a new site at 37 Vandam Street in December 2011. It’s been closed during the summer of 2012 (while Regisford has been touring the world), but Shelter returned as a weekly Sunday evening session on September 16, when Tribe Records’ boss Zepherin Saint joined Mr Regisford behind the decks for the special re-opening party. 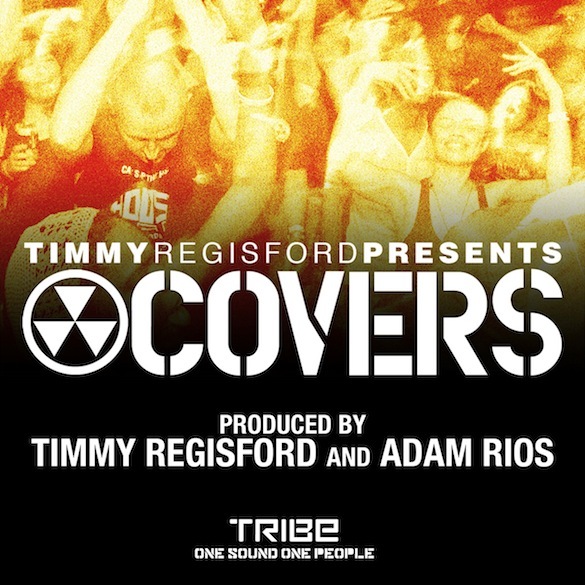 ‘Covers’ is out now on Tribe Records.